Who fancies playing something NEW then? We’re looking for Android users to help us test a little game we’ve had in the works for a while – Cube 2 Cubes – by joining in with our Cube 2 Cubes Beta! Cube 2 Cubes is a stylish, slick and devilishly addictive rapid-fire reaction game full of cube-splosive gameplay. 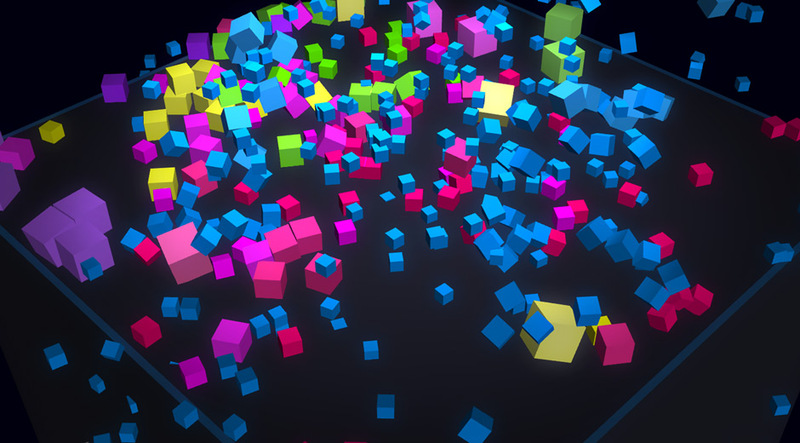 In Cube 2 Cubes, you turn one cube into hundreds and thousands as each tap on a cube releases more into play. 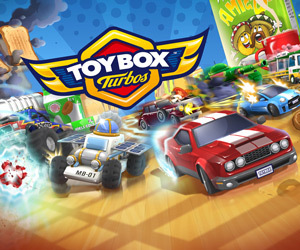 You can smash, explode and bash cubes in the game zone and deploy power-ups in a frantic race against the clock. The brain child of Pierre and James in our mobile studio, Cube 2 Cubes started life as a little demo, but it was so much fun we decided to send it into full development. We’d love you to have a play now and see what you think before we release the game in full. Install Cube 2 Cubes from here – You’ll need to have completed steps 1 and 2 before this link will work, please allow up to an hour for your Google Play account to update. Launch the game and tap away! Please note that Cube 2 Cubes is still in Beta and we’d love to hear any feedback you have about the game. Feel free to add any comments, suggestions or questions you have over on the Cube 2 Cubes Beta Community page. If you’d like to keep up to date with everything Codemasters you can now follow Codemasters on Google+ as well as Facebook and Twitter.